New LD sets are in the store! 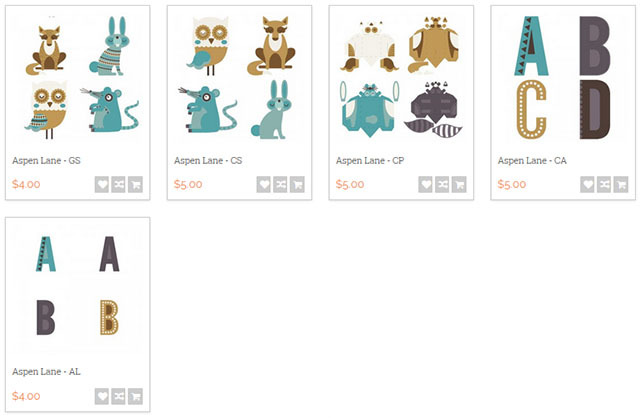 Click HERE to check out the new Aspen Lane. I think the whole collection is so pretty! 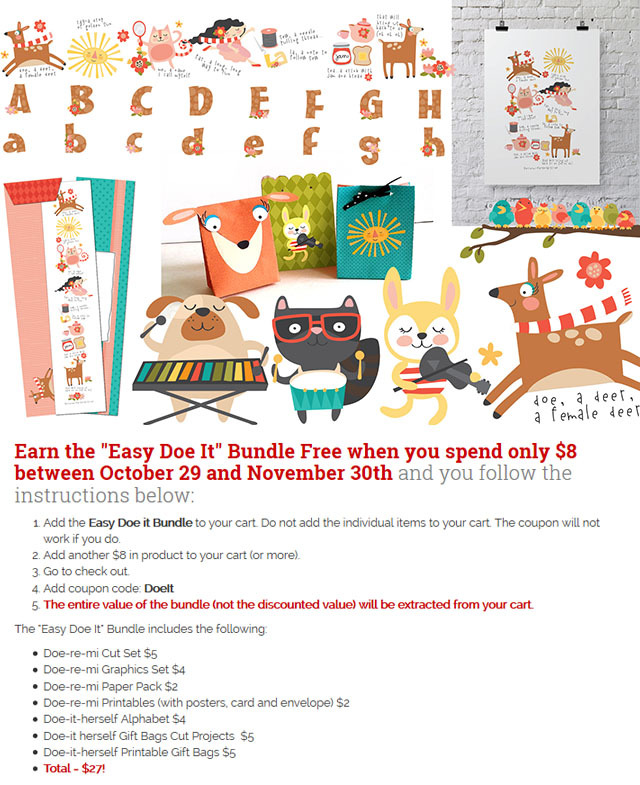 There is also a new promotion where you can earn the Easy Doe It bundle for free. Click HERE for all the details. If you are shopping on the LD site, don't forget to use your coupon. The code Screams still works and it will take an additional 25% discount on any purchase of $8 or more. Click HERE or the image above to go to the LD site. Add the Aspen Lane Aspens Cut Project to your cart and checkout. You pay $0.00! Grab your Donut Pick Parts before the freebie expires! ** The prices will change to $0.00 after the sets have been added to the cart. Eek! 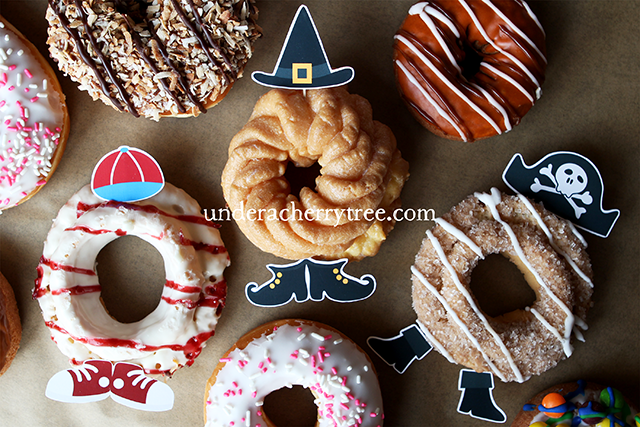 The Donuts have landed and they are scarily cute in a delicious kind of way! 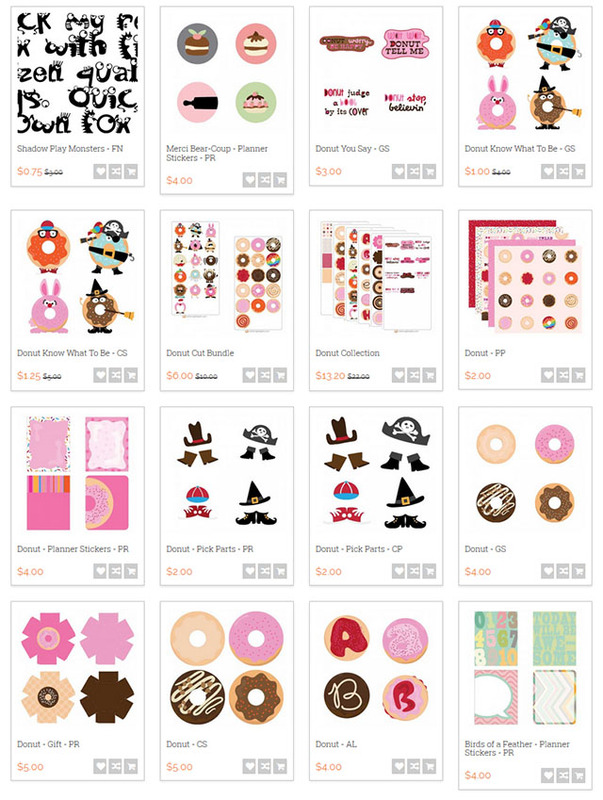 The Donut Know What To Be- Graphic and Cut It sets are included in the LD Halloween sale. Get them while they are 75% off! Planners folks! 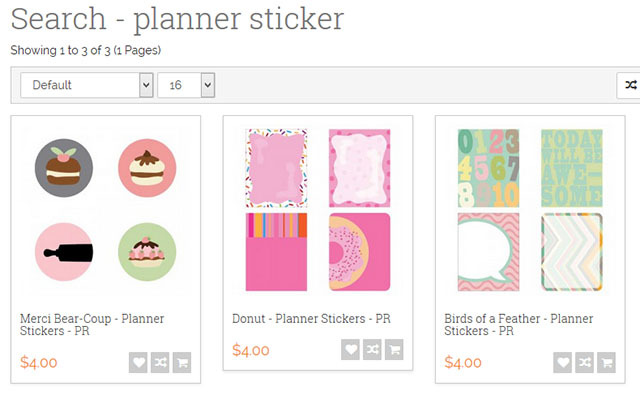 Did y'all see the new planner stickers that LD has just released? Yummy! Hurry and get your Donuts while the LD coupon still works. The code Screams will take an additional 25% discount on any purchase of $8 or more. Click HERE or the image above to go to the LD site. 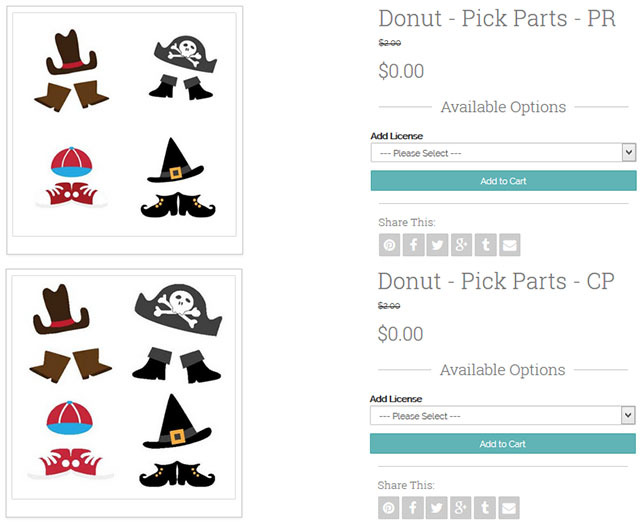 Add BOTH the Donut Pick Parts Printable (PR) and Cut Project (CP) to your cart and checkout. You pay $0.00**! The prices will show up as full price but they will change to $0.00 after they are added to the cart. Also, if you are only getting the freebies from the store and not buying anything else, make sure that you select "Free Checkout". If you don't, their website may not be able to complete the transaction, and you will not be able to get the free files. 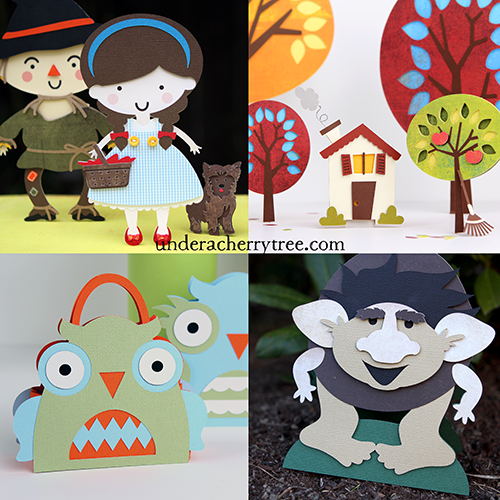 There is also an additional collection of freebies available on the LD site this week. CLICK HERE to see how you can get Giraffing Out Loud-CHRISTMAS for $0.00. Silhouette Studio users, don't forget to claim your weekly freebie. 95% off Autumn Font Bundle! Recently the folks at Revolge launched a massive font bundle. The Autumn Bundle includes 53 fun typefaces that would be great to use for your craft projects. Whether you are going for the cute look or an elegant one, you will be able to find it in this pack. Right now, this collection is available for just $19, that's a massive savings of over 95% off the total value ($451)! The Autumn 2015 bundle is only available for a limited time. 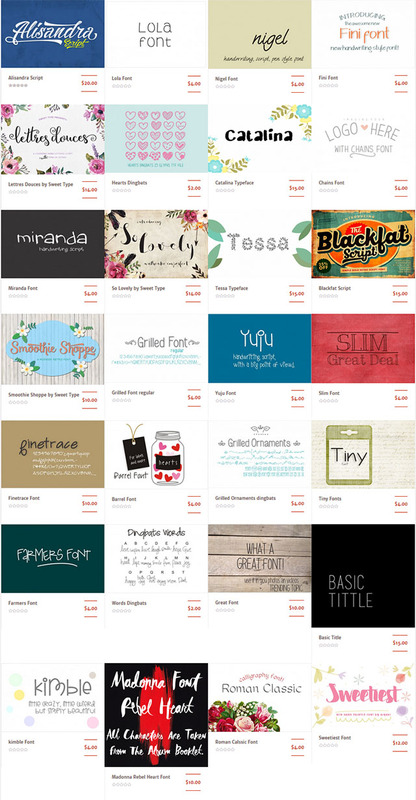 If you are tired of the same old fonts (*cough*SamanthaScript*cough*), grab this collection now and use something new. **Disclosure: This post contains affiliate links. The use of these links helps to support this blog so that I may continue to bring you deals, tutorials, and project ideas. 10% off Silhouette Mint plus a few good deals! If you have been waiting for the Silhouette Mint to be in stock on Amazon, I have some good news for you. Not only is it available now, it is even on sale! Shipping is free for Prime members. If you need the Silhouette Cameo cutting mat, you can get that now for 36% off MSRP or $9.65. That's a pretty good price considering that Silhouette America currently has it for $14.99 in their store. For those of you who are looking to buy the Silhouette Studio Designer Edition, it is currently almost half-off! Amazon changes their prices often and I don't know how long this offer will last. CLICK HERE to see what other Silhouette supplies are on sale. 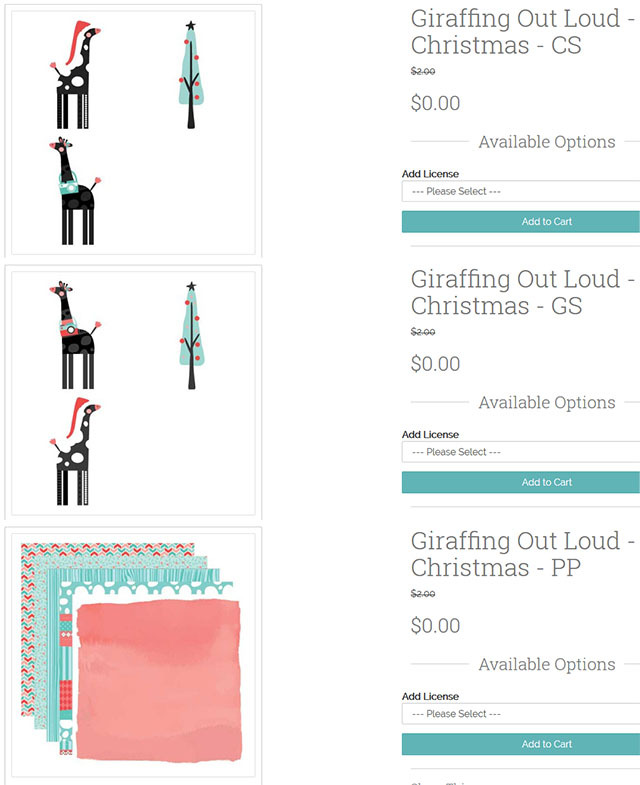 Thanks to a heads up from blog reader, Angelica Meas, I found out that LD is giving away their Giraffing Out Loud-CHRISTMAS collection for free! To get them, just click HERE or the image above to go to the LD site. The files will show up at full prices but if you add them to your cart, they will change to $0.00!! 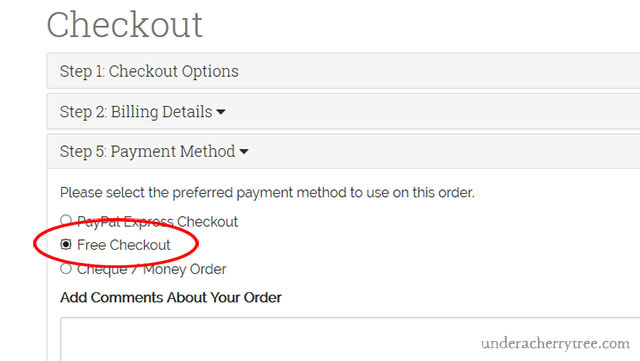 **Click on the small shopping cart icon to add the files to the cart quickly. While you are on the LD site, don't forget to shop the sale that they have going on right now. 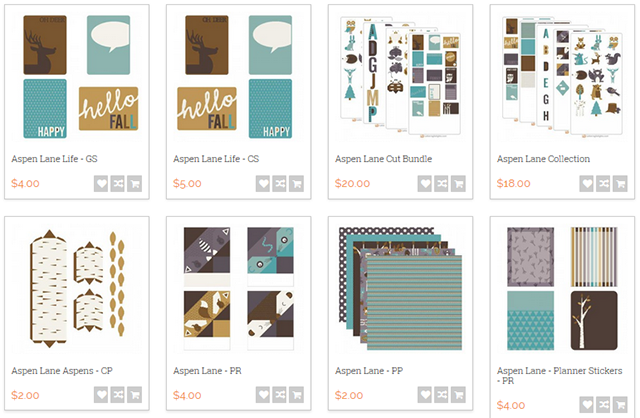 There are several deals to be had but my favorite is their Top Ten Autumn Cut Set (SVG) bundle. The regular price is $46 but it is on sale now for $8. If you use the coupon Screams, you can get all ten sets for only $6!! That's crazy considering that there are 170 SVG files in this bundle! Don't forget to use your LD coupon to sweeten the deals. The code Screams will take an additional 25% discount on any purchase of $8 or more. These deals will expire tomorrow so hurry and get them before they are gone! I can hardly believe it, Halloween is just under two weeks away! 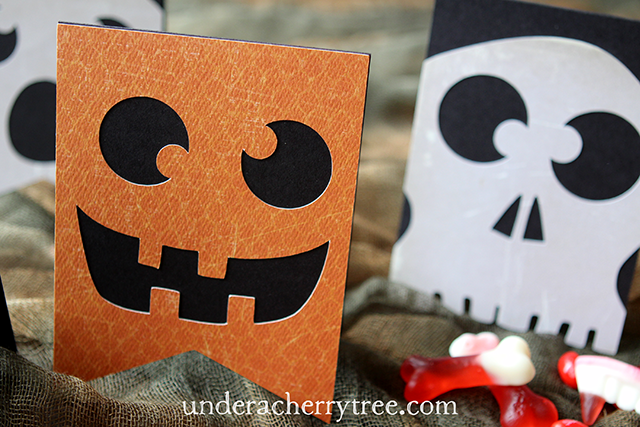 I have already bought the kids' costumes and candies many weeks ago but I have yet to do much Halloween crafts. There are just so many other things that I want to do! I'm still playing with my new ScanNCut2 (love it! 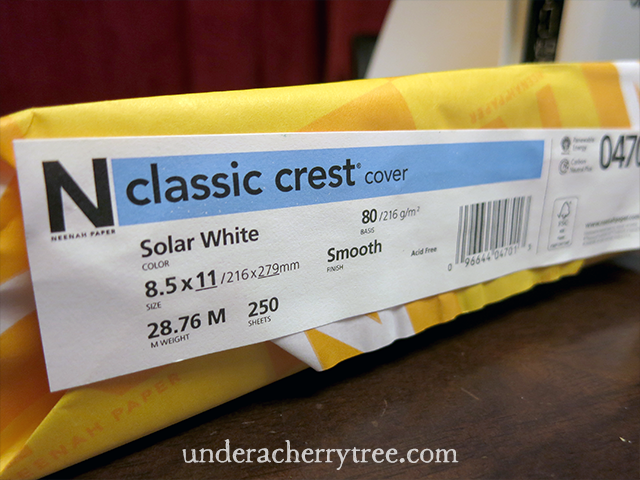 Click HERE to see my 1st review.) and my Casio Pomrie (I still want to get a Silhouette Mint when the right price comes along.). Oh, and yes, if you can see my Facebook posts, you'll know that I am also playing with my rubber stamps and Copic markers. So many toys, so little time! My poor Cameo has never taken such a long break and I wonder what it thought when I finally turned it on again yesterday. 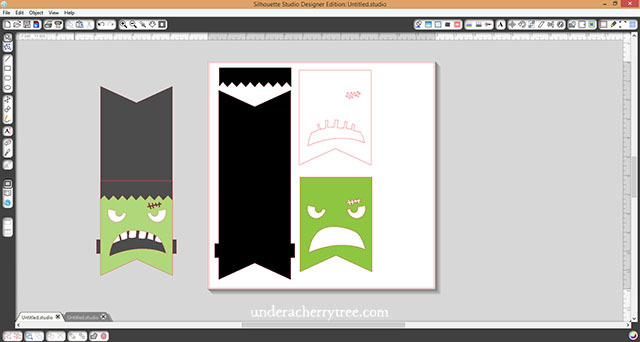 When I saw LD's new Boo Pennants, it struck me that it would be really easy to make shaped cards with it. 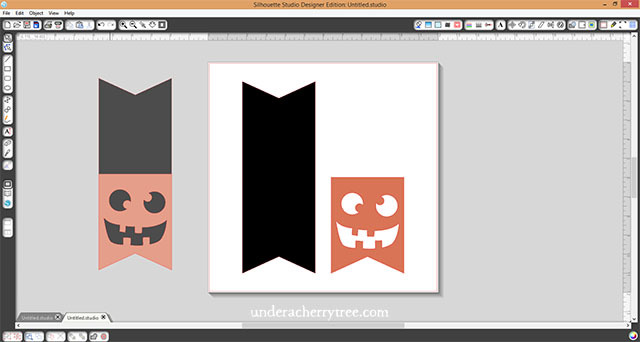 Using Silhouette Studio Designer Edition and the Boo Pennant-CP file, I made the cards rather quickly. 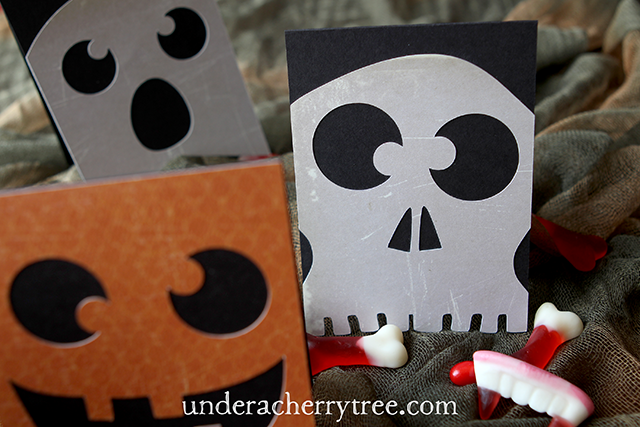 The pumpkin, ghost, and skull cards were really easy to make- just use the base layer to make the card base and adhere the top (face) layer over the card base. The Frankenstein card, on the other hand, was a little bit more involved. You see, I don't like how LD arranged the layers and so I made some modifications. Of course the original LD layers are perfectly fine to use but I prefer a more dimensional look. Just in case you feel the same way, the above screenshot will give you a good idea of how I modified the layers. 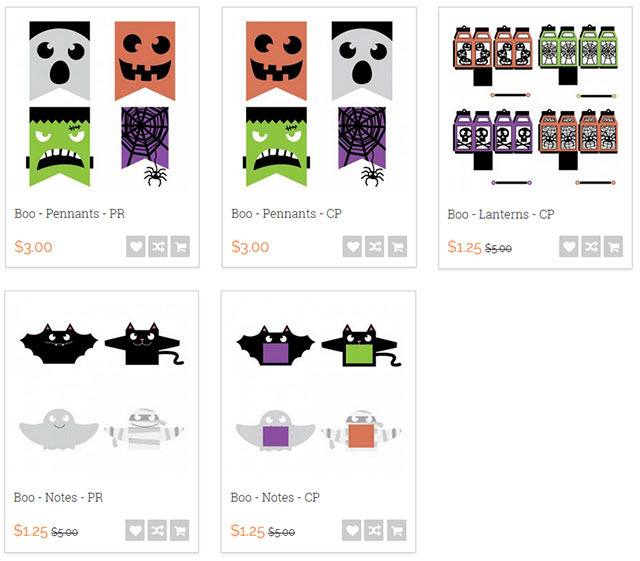 Be aware that LD has put up two different Boo Pennants sets on their site. 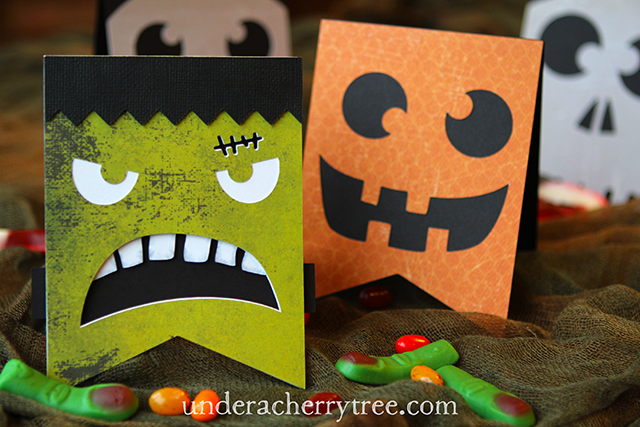 Boo Pennants CP is the set that I used to make these shaped cards. "CP" is used to denote a Cut Project. That means that the set comes with cutting files in several file formats, including SVG. 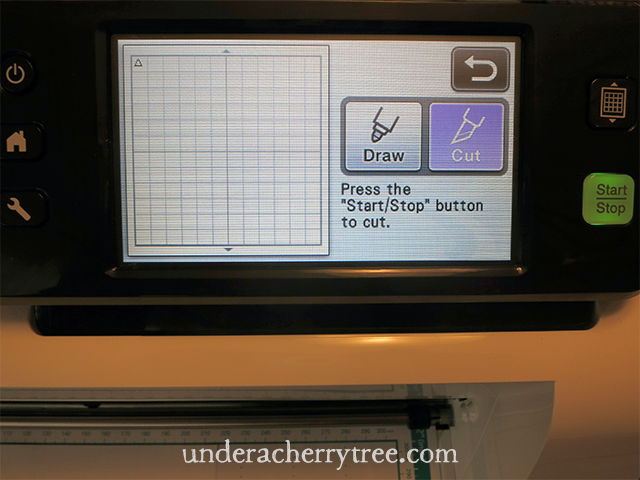 The designs in the Cut It set already have cutting lines so that you do not need to trace it. 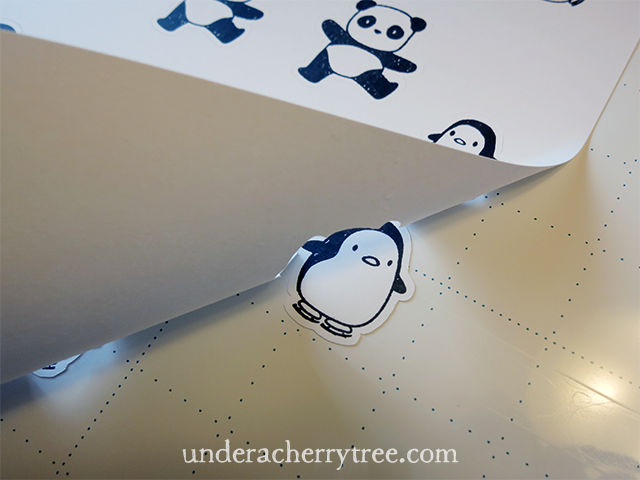 Use the "CP" file if you want to cut with your personal electronic cutting machine and make layered cards. 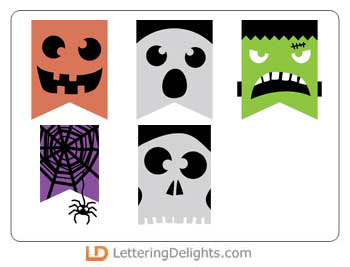 LD's other Boo Pennants set, the Boo Pennants PR is a Printable. The designs come in PNG and PDF format and they DO NOT have cutting lines. 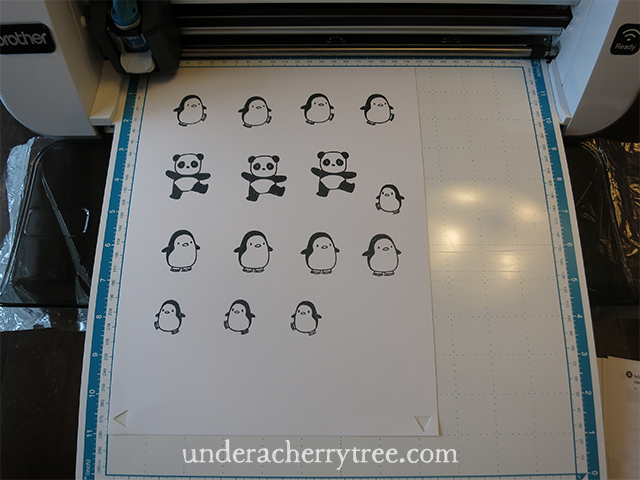 You will have to print the PDF and cut the designs out by hand (or use the ScanNCut). The LD Halloween Sale is still going on- all Halloween products are 75% off (bundles excluded). LD has also added two new collections to the sale. 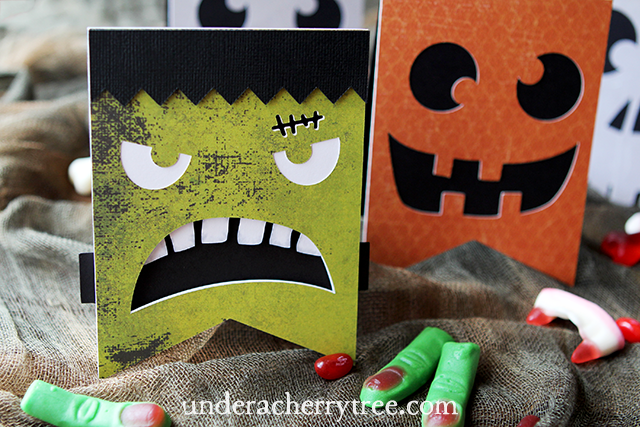 CLICK HERE to check out Shadow Play-Monsters and CLICK HERE to check out Boo. 1. 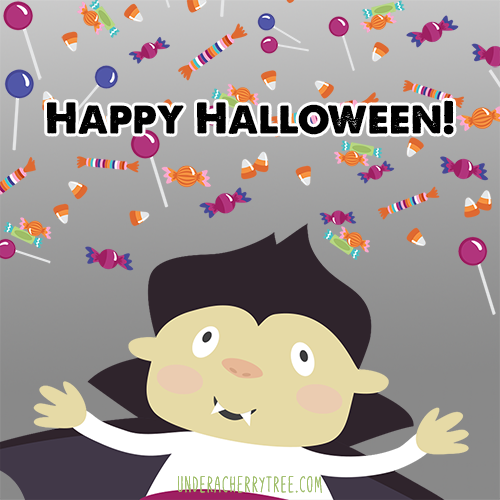 The regular price of the 3-set Halloween Doodlebat bundle is $9 but it is now on sale for only $2. The regular price of the Top Ten Autumn Graphics bundle is $40 but it is now on sale for only $7. If you combine the two bundles, you will be able to apply the coupon so that the total is only $6.75! That's a discount of $42.25 or over 86%! 2. You can also combine the Halloween Doodlebat Bundle with the Top Ten Halloween Fonts (on sale for $7) to get the same deal using the coupon. You will save $42.25 or 86% of the original price! 3. The Top Ten Autumn Cut Set bundle (reg. $46) is now on sale for $8. If you use the coupon, the price will go down to only $6! 4. 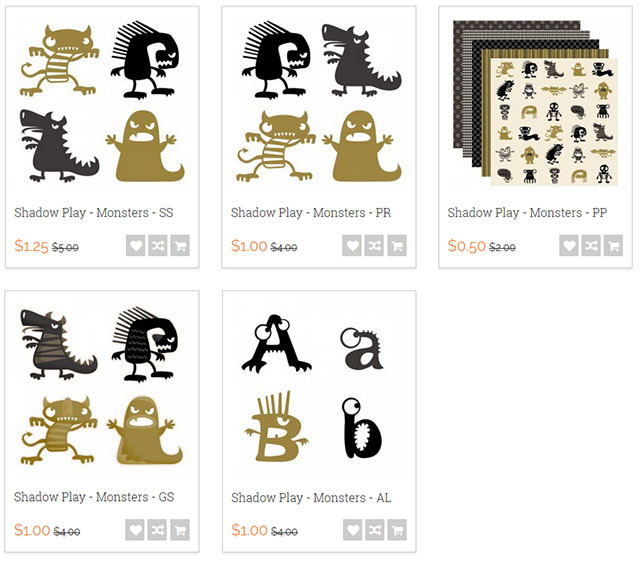 The Monstrous Top Ten Alphabets is usually $40 but it is also currently on sale for $8. If you use the coupon the price will also go down to $6! These offers are good for only a few days and they will end on Thursday, Oct 22. Click HERE to get them before they are gone. Click HERE or the image above to go to the LD site. 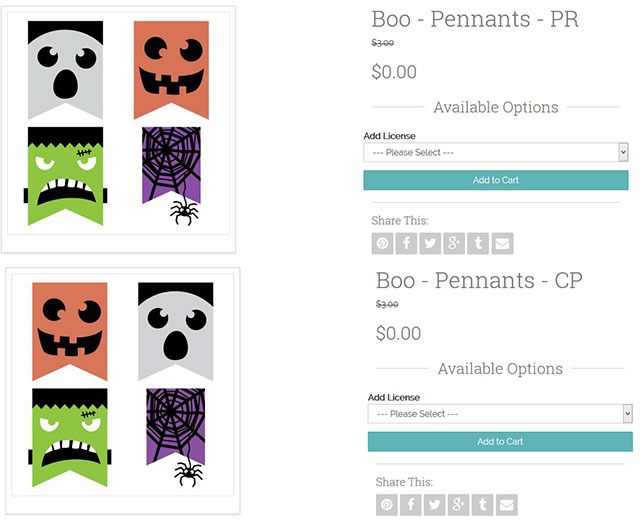 Add BOTH the Boo Pennants Printables and Boo Pennants Cut It** to your cart and checkout. You pay $0.00! **Note: The freebies do not show up as free until you click to see the product info. 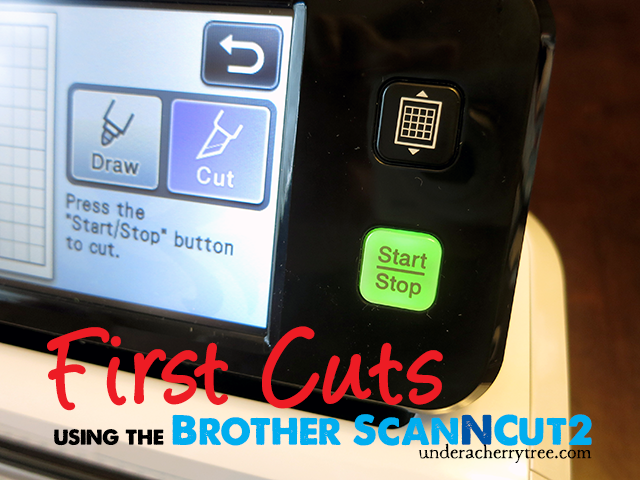 I was excited and nervous as I prepared to use my new Brother ScanNCut2 machine. "The box was packed upside down. Is it broken?" "Is it going to cut through the mat?" "Am I going to mess up?" I've used my Silhouette Cameo for a long time and I have gotten so used to it that I can't help feeling the newbie jitters. 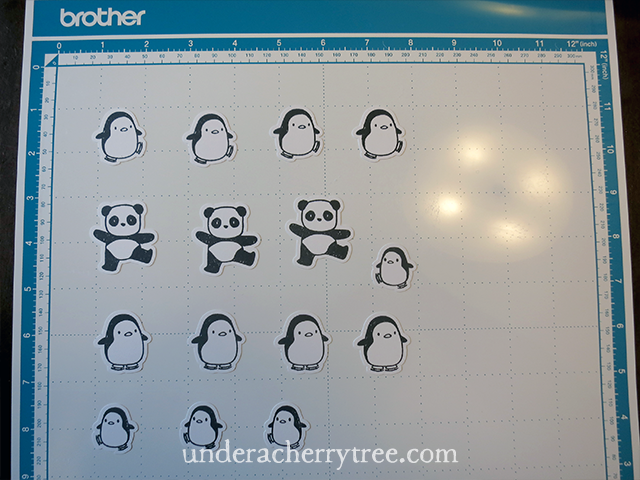 Cutting with this ScanNCut2 is, after all, the first time that I'll be using a Brother electronic cutter. I had only just received the machine the day before! (See the Unboxing HERE). Many folks have said that it's easy to use and yet somehow my inner voice was convinced that I was going to screw up. 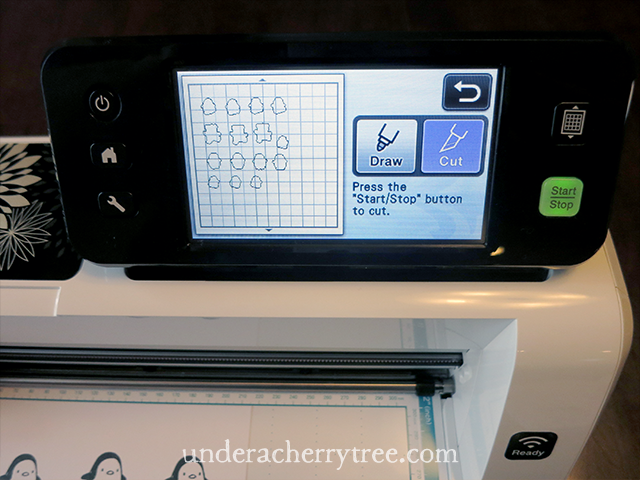 The ScanNCut is basically an electronic cutting machine with a built-in scanner. I had done some research on the cutter when Brother introduced the first generation of the machines in 2013. At that time, I decided against buying one after noticing the mixed reviews. However, the feedback for the new model, the ScanNCut2 is generally pretty good and so I went ahead and bought myself one**. 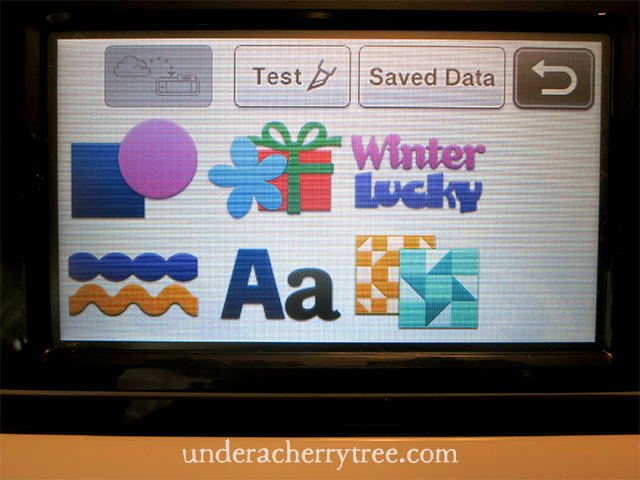 One of the reasons that I bought the ScanNCut2 machine was to cut out rubberstamped images. It is time consuming to fussy cut and costly to buy the matching metal dies. So for my first cuts, I planned to cut out some stamped impressions. 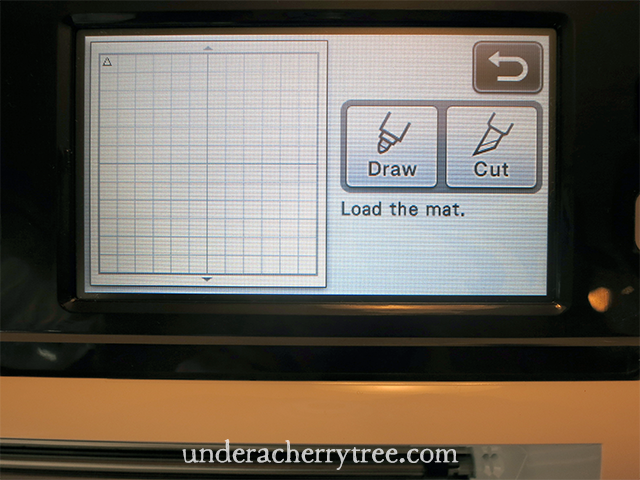 I stamped on a sheet of Neenah cardstock, and placed that onto the cutting mat. 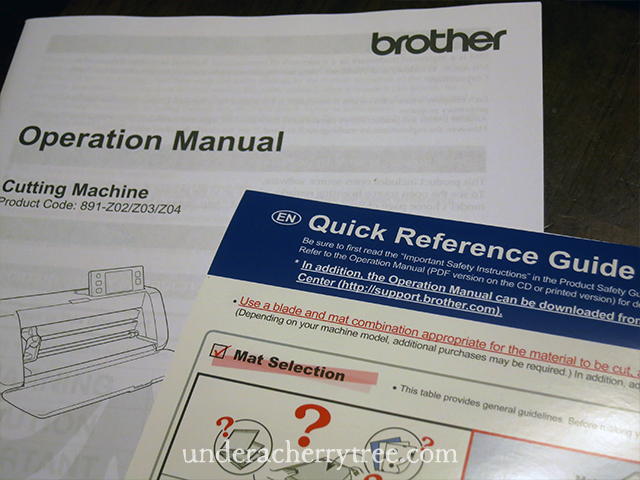 Next, I took out the Operation Manual and started studying it. The instructions were clear and easy to follow. With the Quick Reference Guide in hand, I confidently switched on the machine. I was ready to give it a go. It is important to do a test cut on the paper to make sure that all the settings are right before going ahead to cut the actual project. 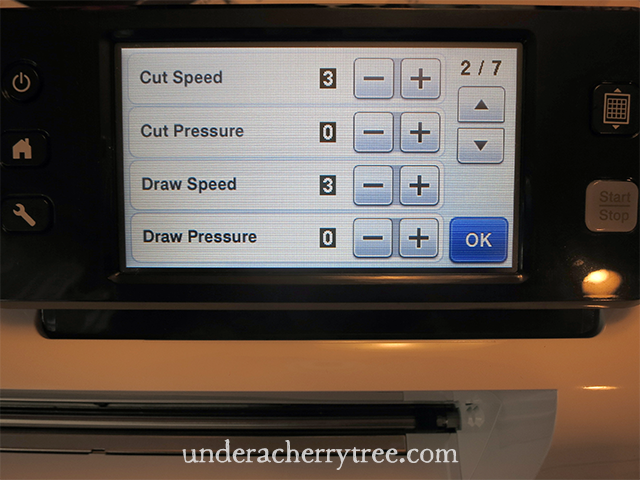 The ScanNCut2 has made it very easy to do just that. ... press a (green) Start/Stop button so that the machine will start to cut. My first test cut did not fully cut through the paper. As recommended by the Operation Manual, I increased the blade depth by 0.5 (i.e. from 4 to somewhere between 4 and 5 since there are no markings on the blade holder for 4.5) and got the machine to make a second test cut. It was perfect! Now it's time to cut out the stamped images. These are the stamped images that I'm trying to cut out. 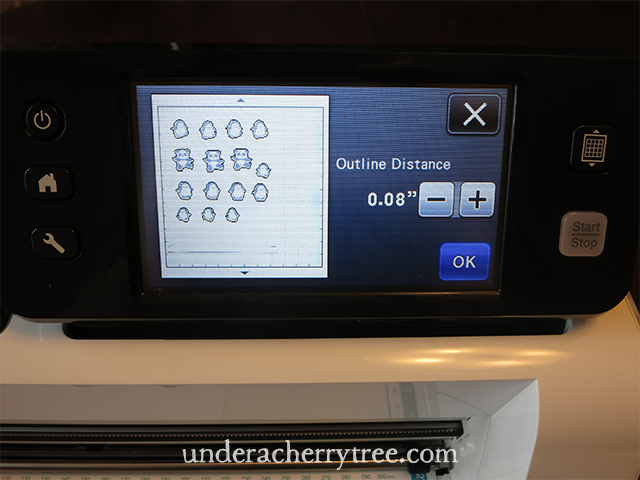 I loaded the paper and the mat into the machine and selected the Scan feature. 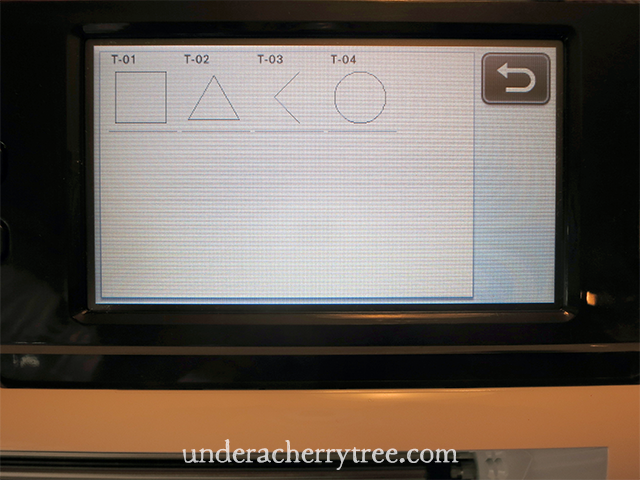 I followed the instructions on the touchscreen to start the scanning process. 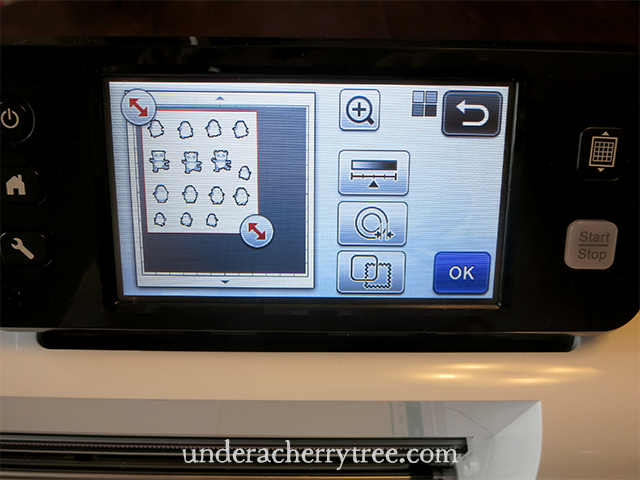 The touchscreen is how I get the machine to scan and to cut. I noticed that the machine not only scanned the stamped images, it also captured the shapes of the two test cuts that I had previously made. I was glad that I was able to trim the scanned page down and exclude the two triangles. 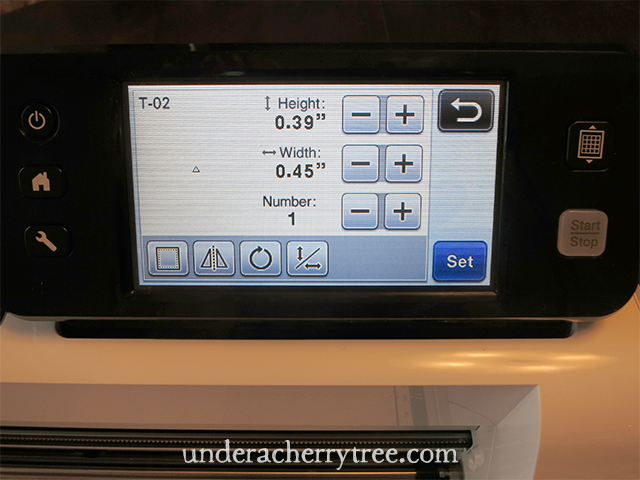 One of my favorite feature of the ScanNCut2 is that it allows the user to set a margin (i.e. an offset) around the scanned images. The Outline Distance starts at 0.04" and goes up by increments of 0.04". 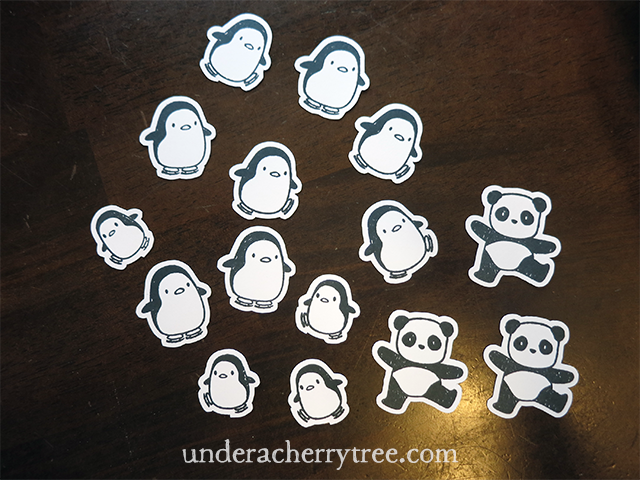 Since I usually cut my stickers out with an offset of 0.07", I set the Outline Distance for these stamped images at 0.08"- it's the closest thing I can get to an offset of 0.07" with the ScanNCut2. ... and hit the green Start/Stop button to start the cutting process. In fact, all my stamped images were cut out beautifully. I was so happy!! The ScanNCut2 is surprisingly easy to use. I didn't need to hook it up to a computer or download any software to cut these images out. I just followed the instructions in the Operation Manual, and pressed a few buttons on the touchscreen. I'm so happy that I no longer need to fussy cut my rubberstamped images or spend money to buy the matching metal dies for my stamps. 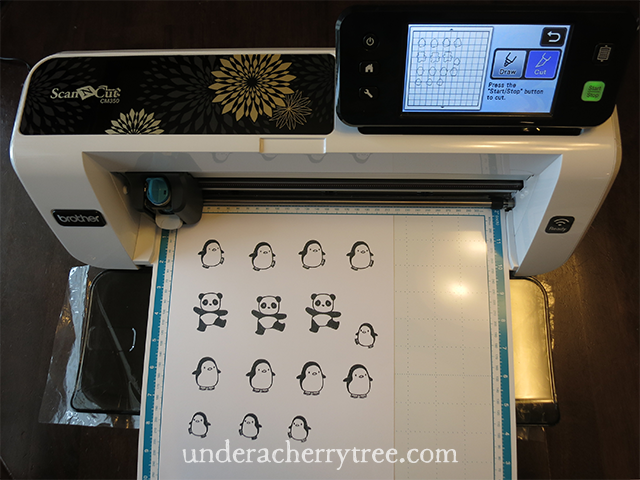 I can just use my new ScanNCut2 to literally, scan the images and cut them out. Yippee!! These are only the first cuts that I have made with the machine and already, I am in awe. 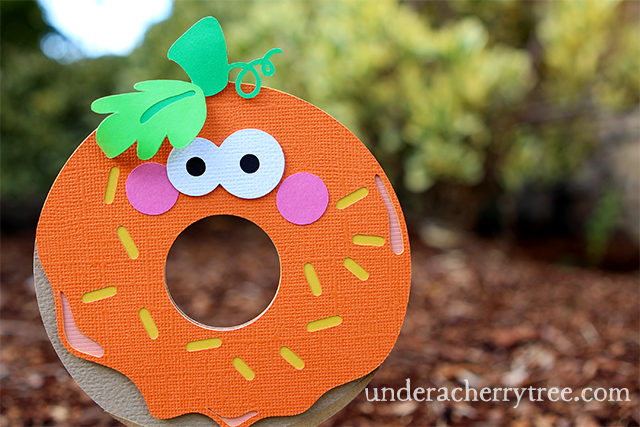 I *heart* this cutter! 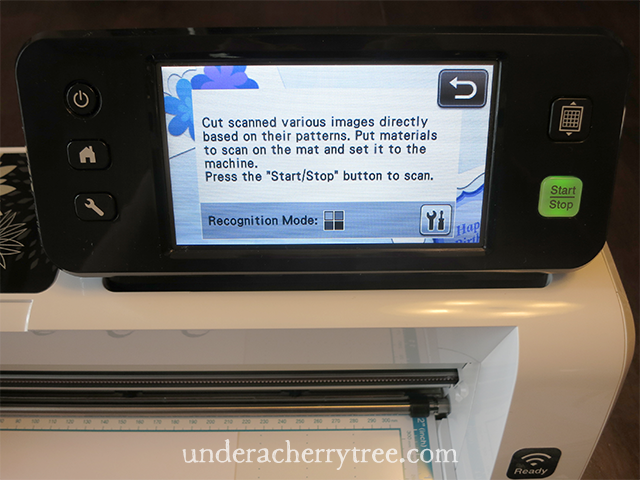 Besides being able to scan and cut out stamped images, the ScanNCut2 also have many other features that I have yet to explore. I cannot wait to try them out and share them here with y'all! Stay tuned. I'll be back soon to tell y'all more. ** I am not affiliated with Brother Industries, Ltd. I paid and bought the ScanNCut2 with my own money and the reviews are a reflection of my personal experience with the machine. p.s. 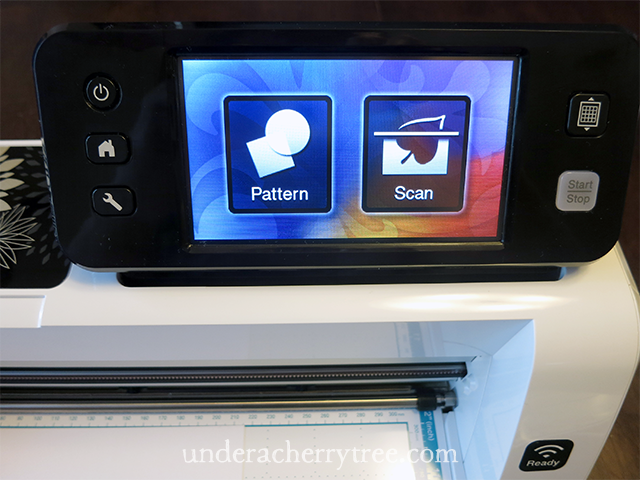 If you missed the Unboxing of this machine, you can find my post HERE.